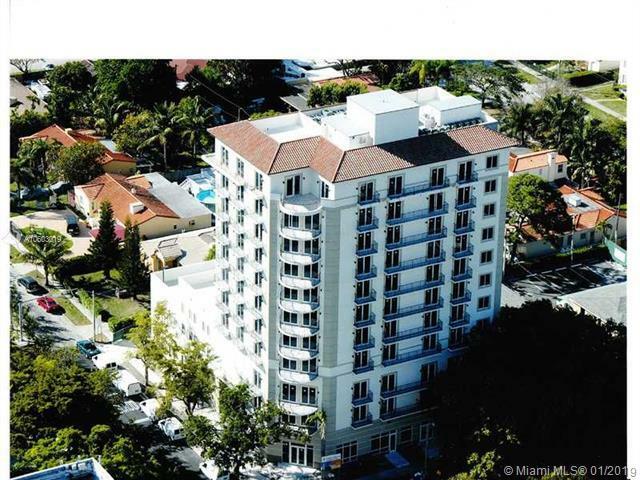 Prime location conveniently located in The Roads, within minutes of Brickell, downtown Miami, Key Biscayne andCoconut Grove. Boutique building built in 2009 with very low association/maintenance fees. Covered indoor parkingwith assigned space. Granite counter tops, marble floors & carpeting. Amenities include rooftop pool on 4th level, gym and recreation room.